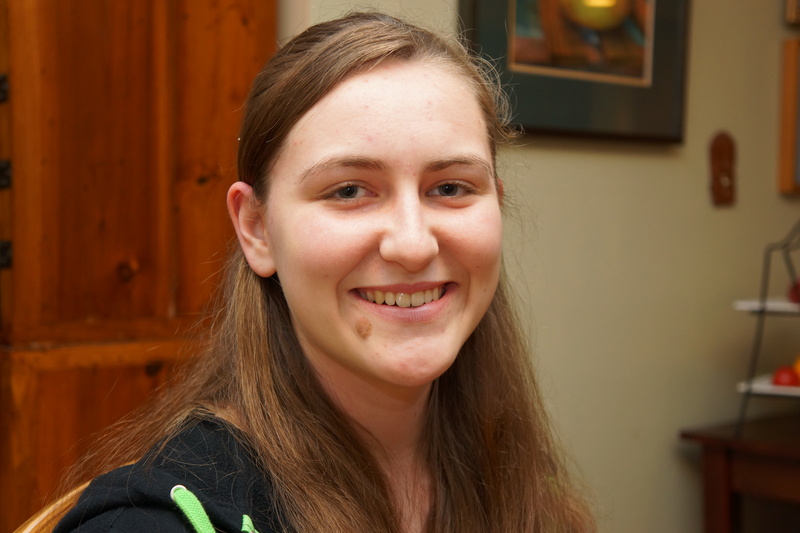 Last year we spoke with Dublin High School Class of 2012 graduate Sarah Finn on her love of theatre and how she followed that passion to select St. Mary’s College of California where she was awarded $37,000 in academic and theatre scholarships. With her first year of college well underway, we recently met with Ms. Finn to learn more about her college experience. 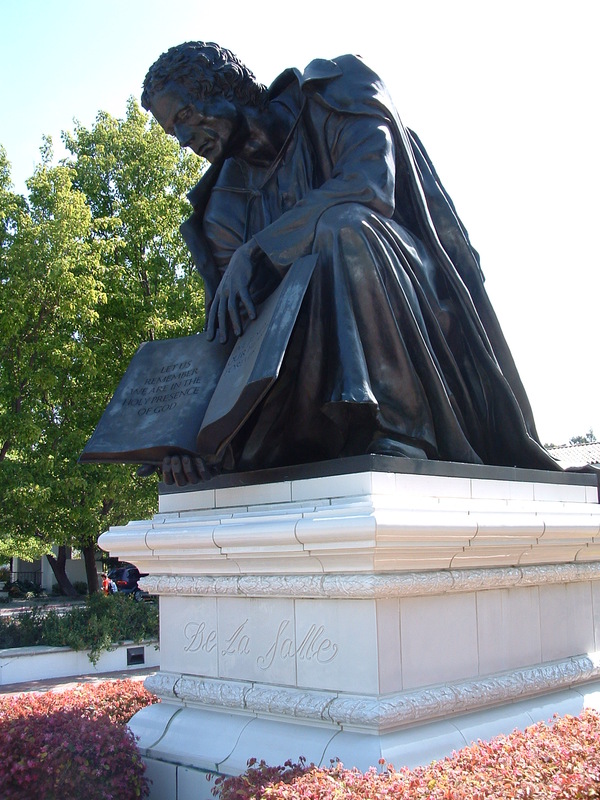 OneDublin.org: What attracted you to St. Mary’s College of California? OneDublin.org: “What is it like living on campus at St. Mary’s College, arguably one of the most beautiful college campuses in California? Finn: “I will walk out of my dorm sometimes and I’ll pause, look around and remind myself that I’m so lucky to be here. Even when it’s raining it’s gorgeous. 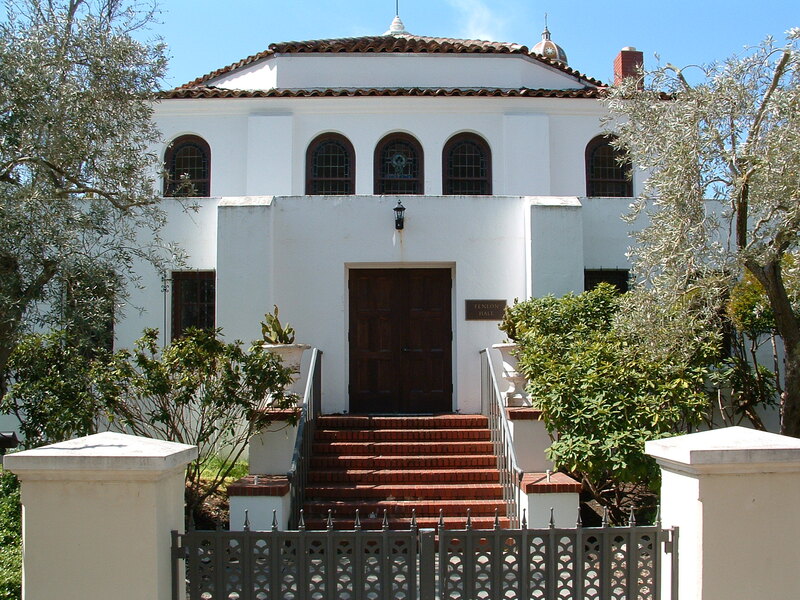 You have the trees and hills surrounding you, beautiful Spanish-style roofs, and there are courtyards everywhere, just tucked in; no matter where you go there is a fountain and a courtyard where you can sit and do your work. OneDublin.org: How are classes structured at St. Mary’s College? Finn: “We have a lot of leeway at St. Mary’s with general ed classes. They have a ‘core curriculum’ covering areas such as American Diversity, Common Good and Scientific Understanding, and you have the freedom to take whatever courses you want that fit the category. The course can be in your major or outside your major, so I know theatre people who are taking astronomy and other courses that can count towards general ed. requirements. This provides a lot of flexibility. I’m in a Women in Gender Studies class that is fulfilling a general ed. requirement. Of course you have your English, Math and Science courses but you have a lot of wiggle room to explore outside your major. 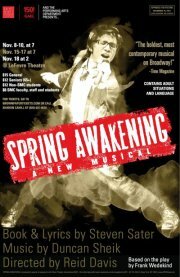 OneDublin.org: How did Dublin High School’s Drama Program prepare you for theatre at St. Mary’s? Finn: “Theatre at St. Mary’s is really cool because the tech program is growing leaps and bounds, even in the year I’ve been there. My advisor is also in charge of stage management and I meet with her weekly. She’s helping me with rehearsals, giving me tips and advice, and providing personalized guidance in my area. 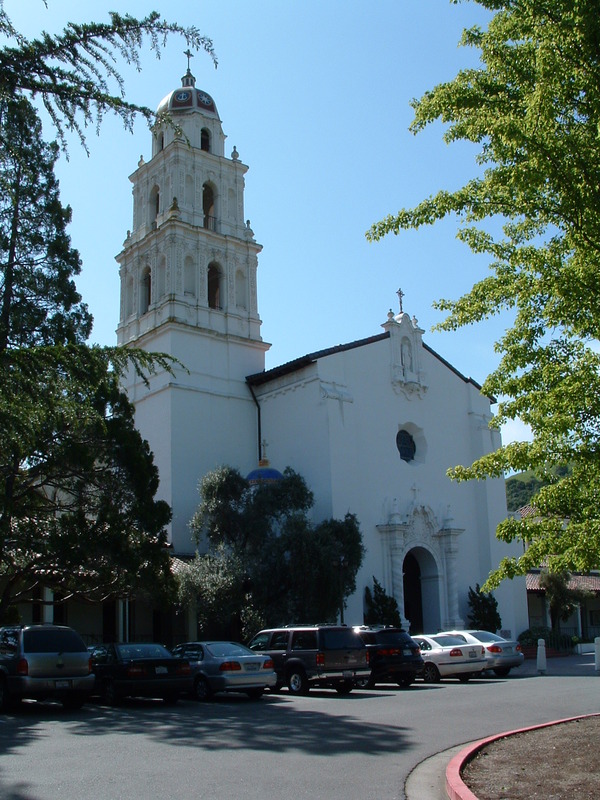 OneDublin.org: What has been the biggest adjustment from Dublin High School to St. Mary’s College of California? Finn: “The biggest adjustment is taking responsibility for your own time management. You have to have time management in high school, of course, especially if you are in the theatre. In college there is the added element of having the freedom to choose your classes and extracurricular activities. Your entire schedule is up to you. OneDublin.org: How did Dublin High School prepare you academically for college? Finn: “I felt super prepared, especially with the English classes. I was getting A’s on every paper in the general ed. English class I was required to take and the professor was loving it. I felt very prepared for what college threw at me. When our professors say ‘here, read this, write a paper’, a lot of my friends wouldn’t know where to start; I’d say just jump in, it’s like a timed response for an AP course. OneDublin.org: Is your goal to go into teaching? OneDublin.org: Describe being a Gael at St. Mary’s College. Finn: “St. Mary’s College is Dublin High spirit times ten. 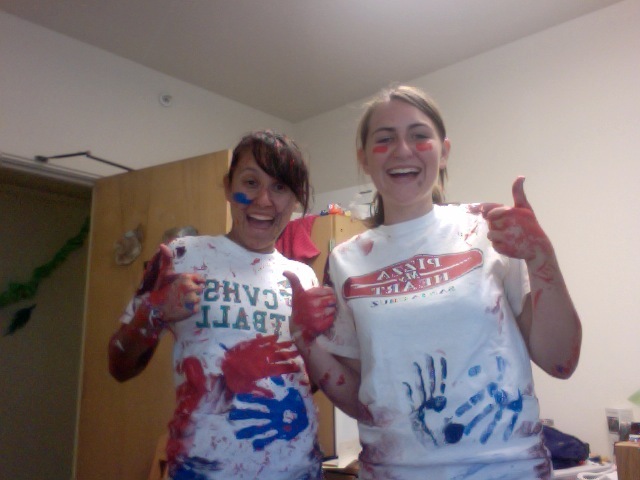 There is so much spirit for being a Gael on campus. We have CILSA (Catholic Institute for Lasallian Social Action), which is dedicated to providing volunteer opportunities and helping the community. 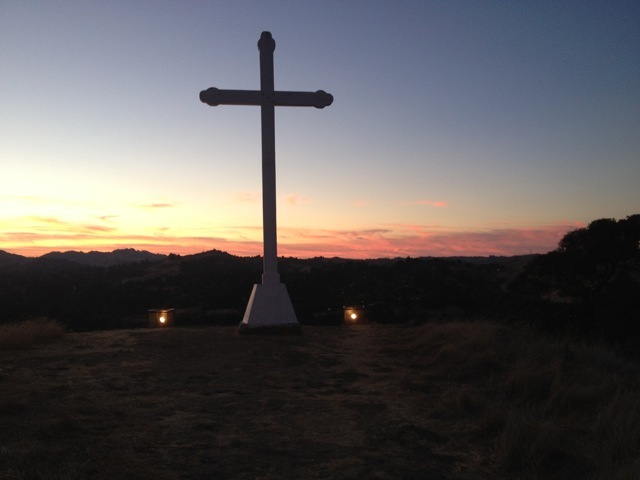 St. Mary’s puts an emphasis on social justice and volunteering. “Our basketball team is another source of school pride. 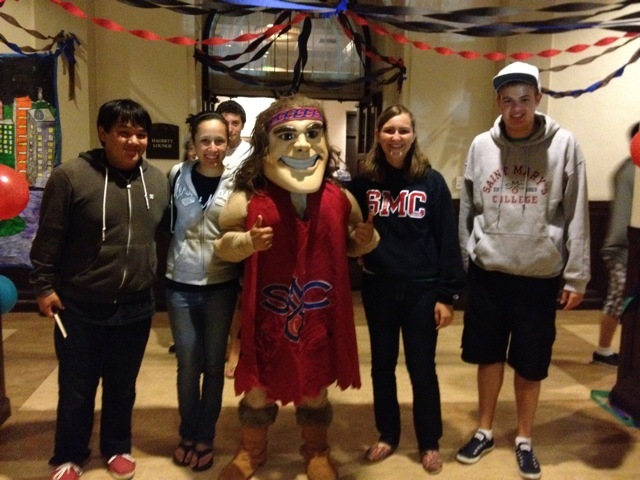 You can join the SMC Gaels Force, which is exactly like the Gaels Force at Dublin High. You get a Gaels Force t-shirt and can go to any game for free. Our stadium is one of the hardest to play in because we’re so loud and so intimidating to opponents! OneDublin.org: What advice do you have for students preparing for college, and at the same time trying to enjoy high school? Finn: “My advice is don’t stress about your future plans. I was originally going to have stage management as a profession and teaching as a backup, and now teaching is coming into the forefront. I’m finding my priorities are shifting, because I’m really enjoying English. At the Dublin High School 2012 Senior Awards Night Sarah was recognized several times including earning multiple scholarships from St. Mary’s College of California, was named a California Scholarship Federation Life Member, was awarded the President’s Gold Award for Educational Excellence and earned Dublin High School’s Advanced Scholar Diploma. 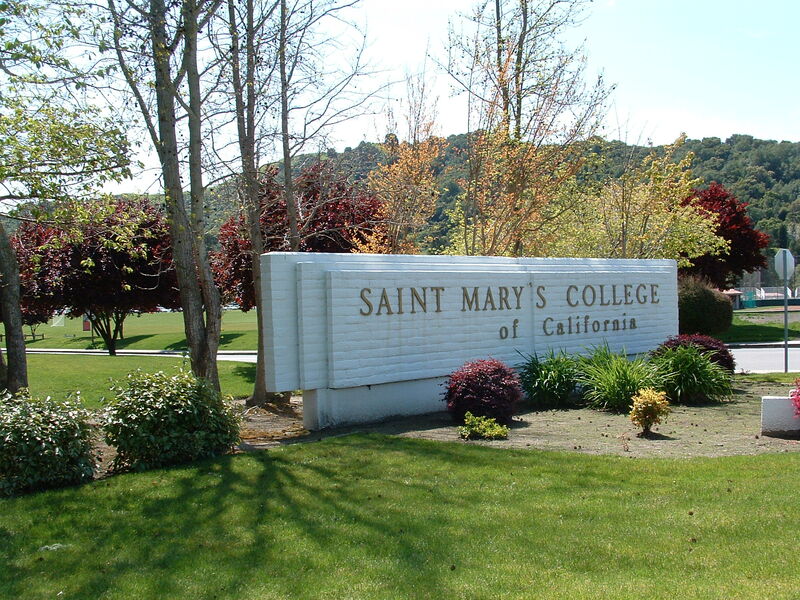 Note that as of this writing St. Mary’s College of California has an application fee waiver program. Mention Sarah Finn, Class of 2016, in the Alumni-Endorsement fee waiver option to waive the application fee (currently $55). 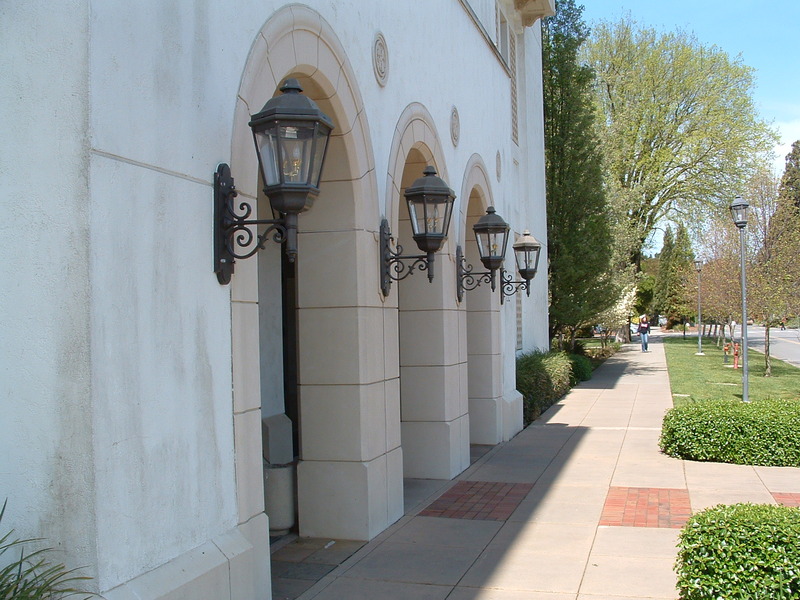 California…I’m From India …If i would Get a Another Chance To Study There …I’ll definitely Do that…It’s a Awesome College..